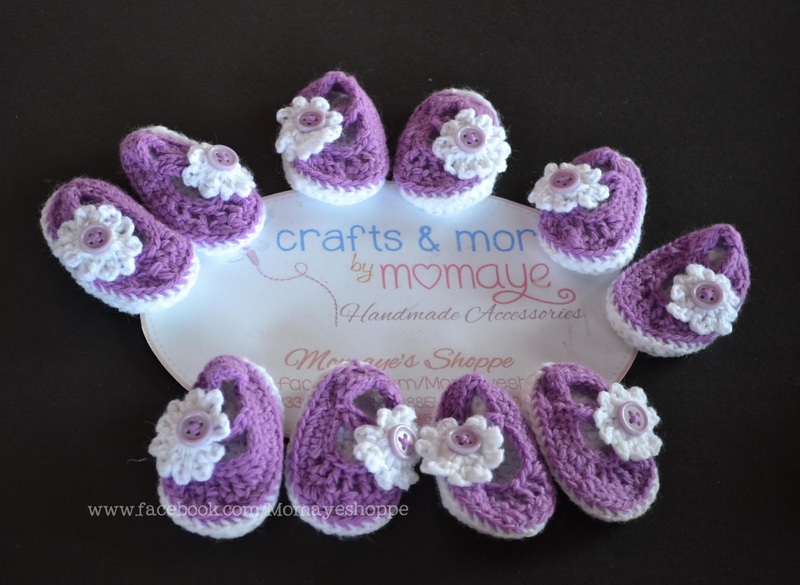 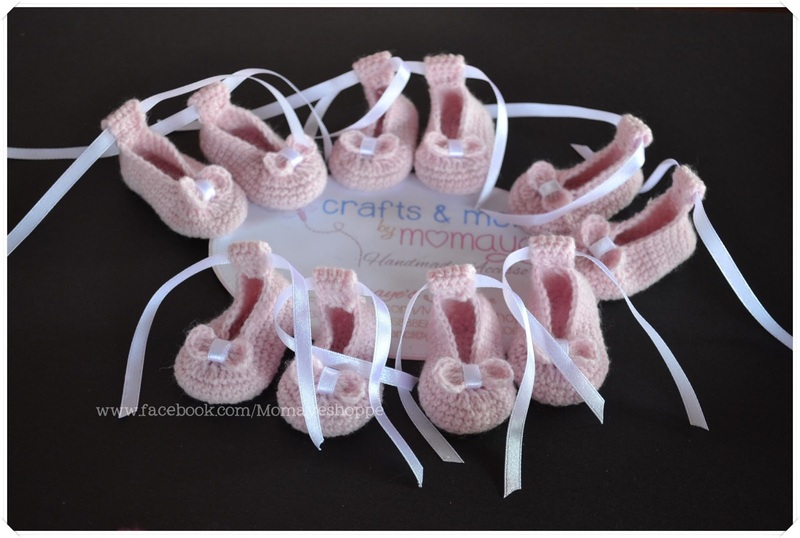 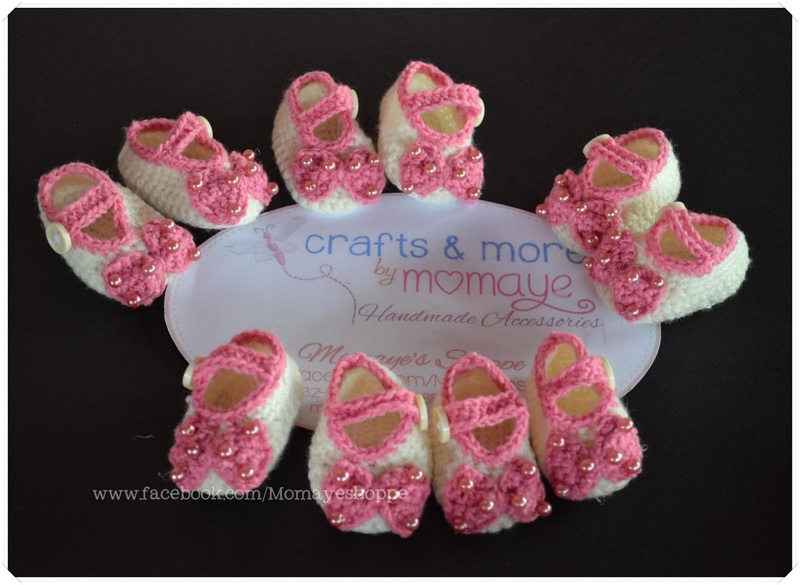 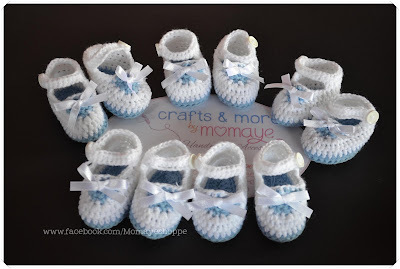 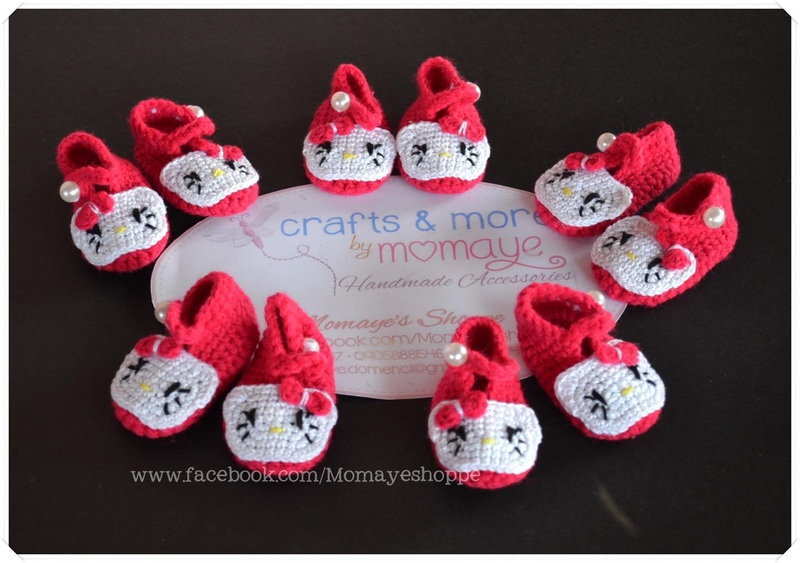 Presenting the finished crochet booties for souvenir (size 2-2.5 inches). Finally, we are done with this batch. To see more designs, just visit Momaye's Shoppe on facebook. very pretty booties, vibrant colors and i am jealous. i don't know how to crochet. 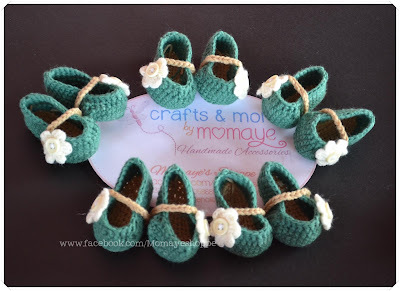 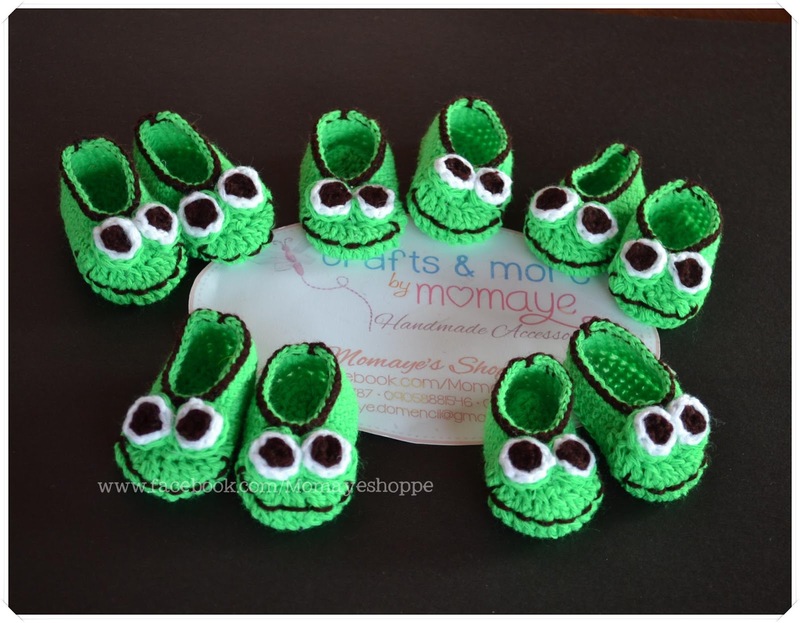 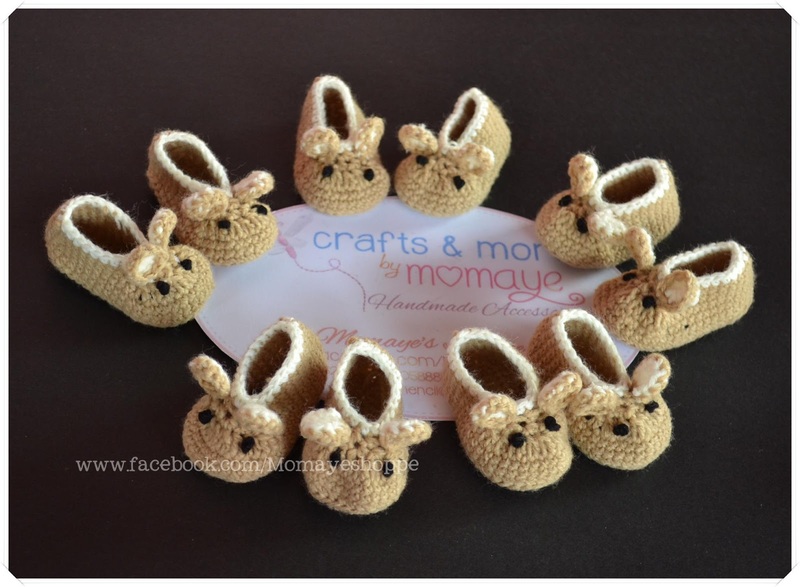 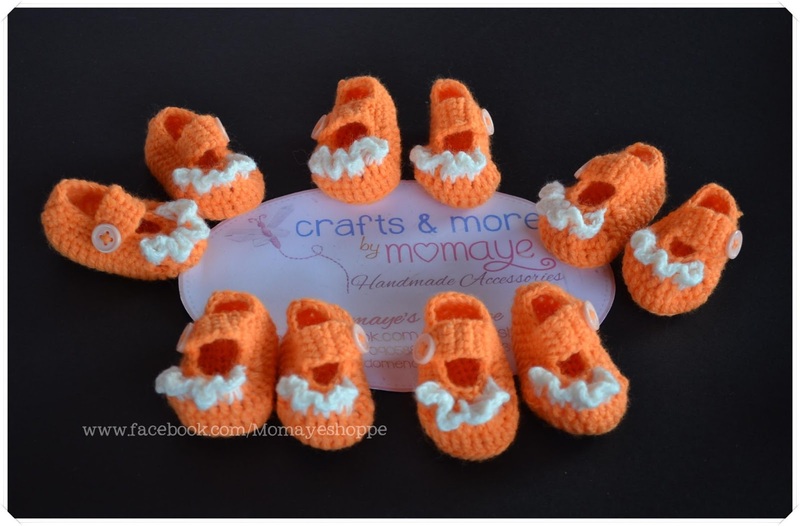 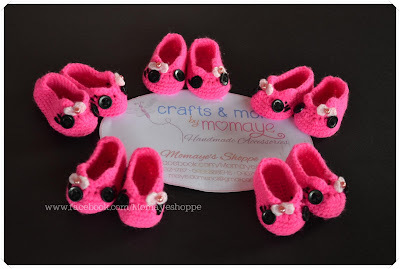 Super cute naman ng mga booties!